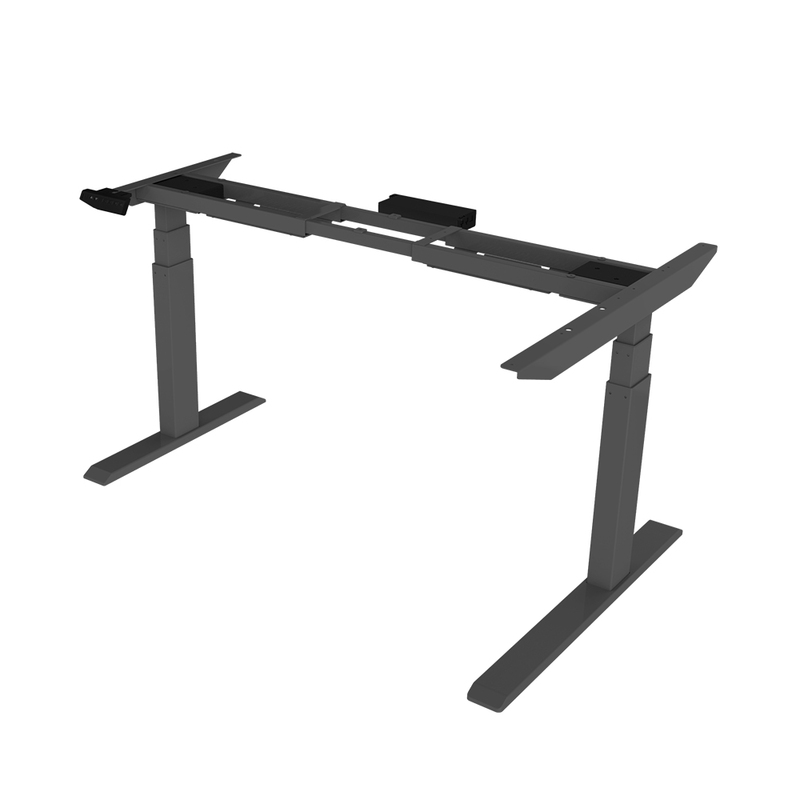 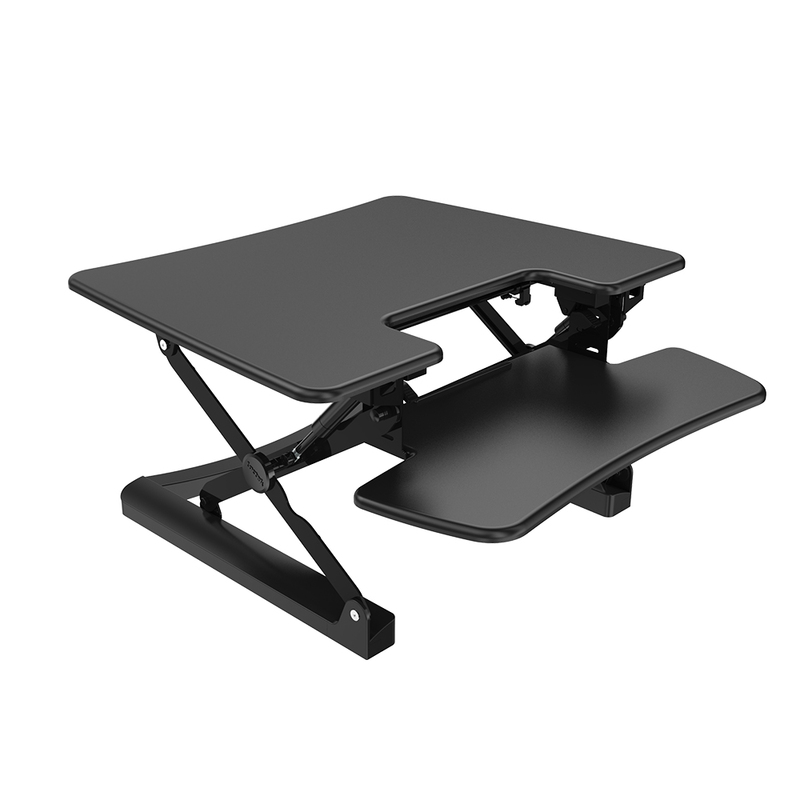 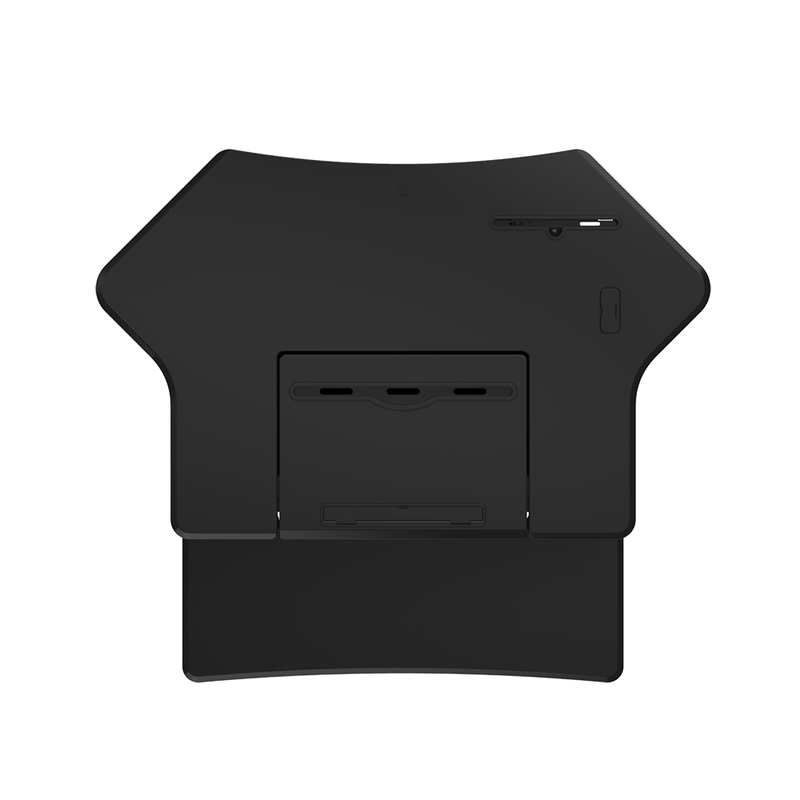 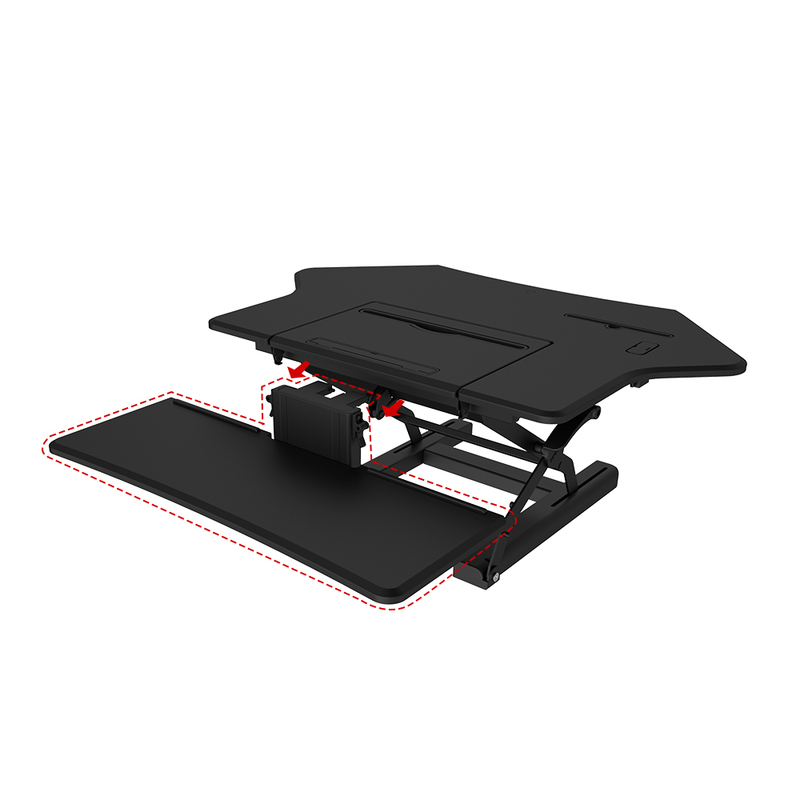 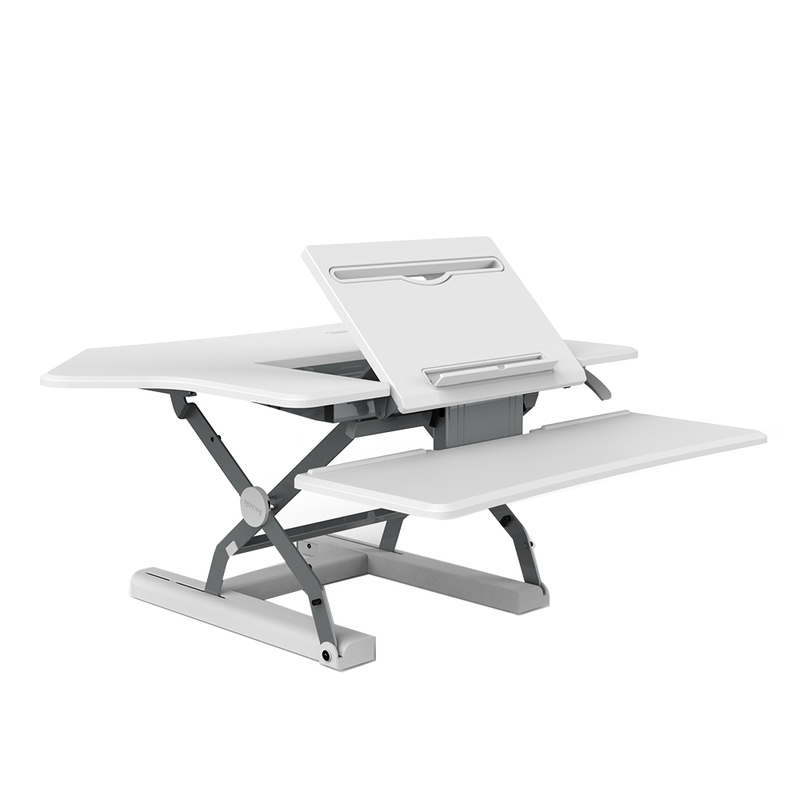 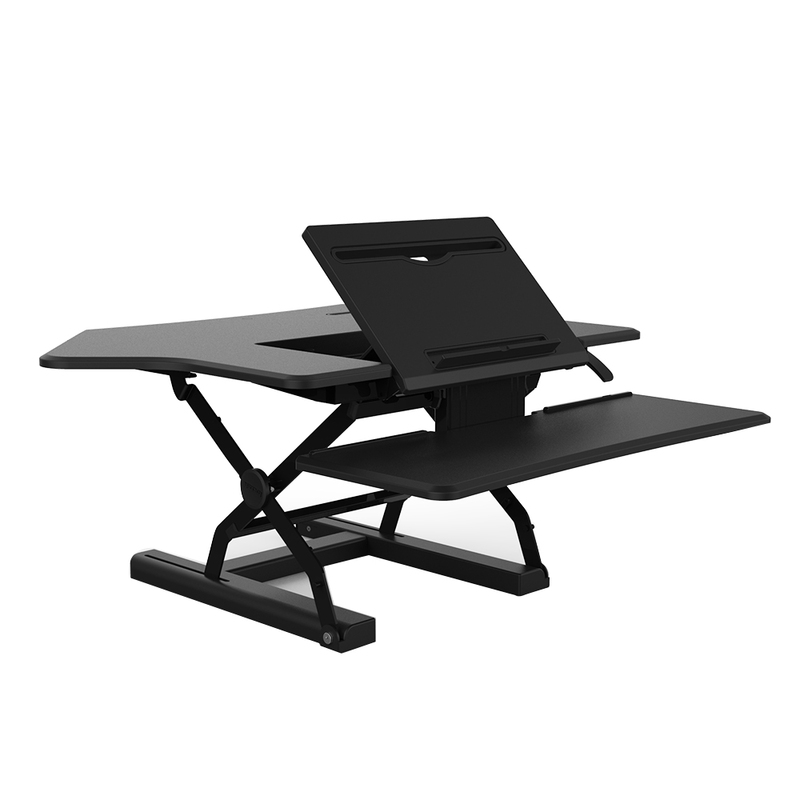 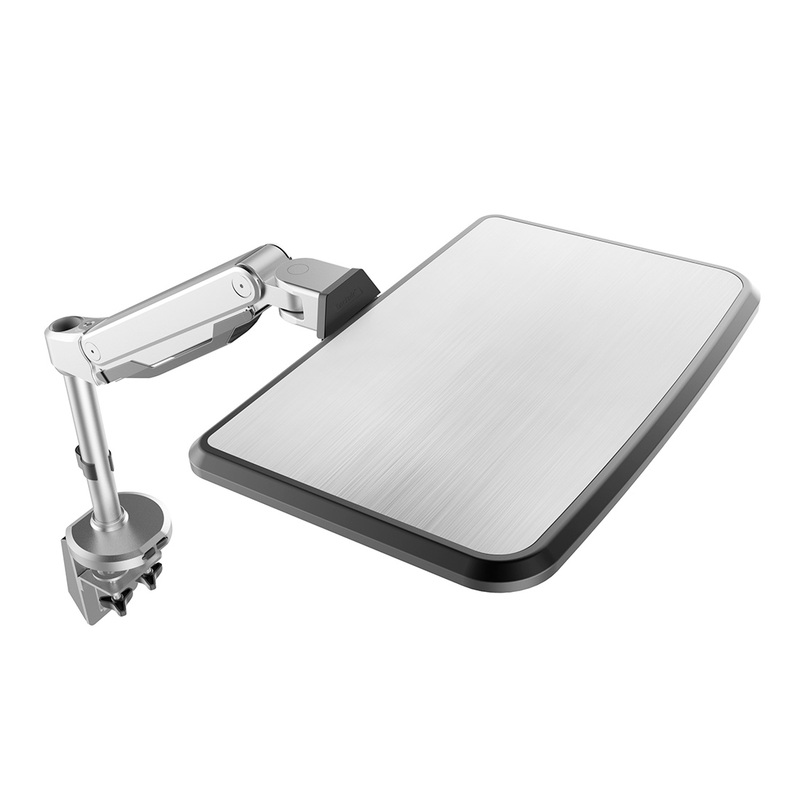 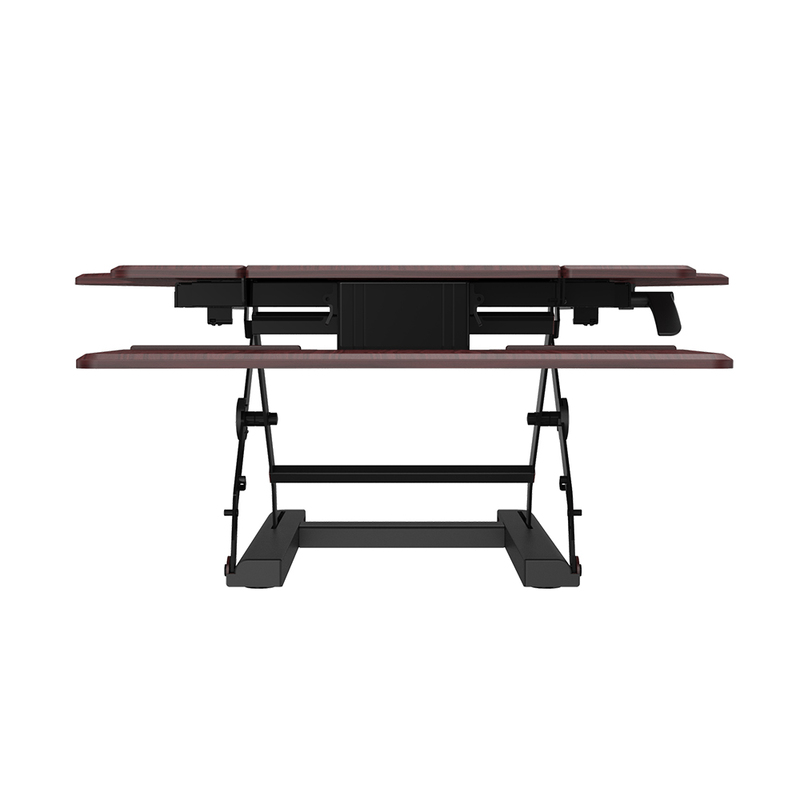 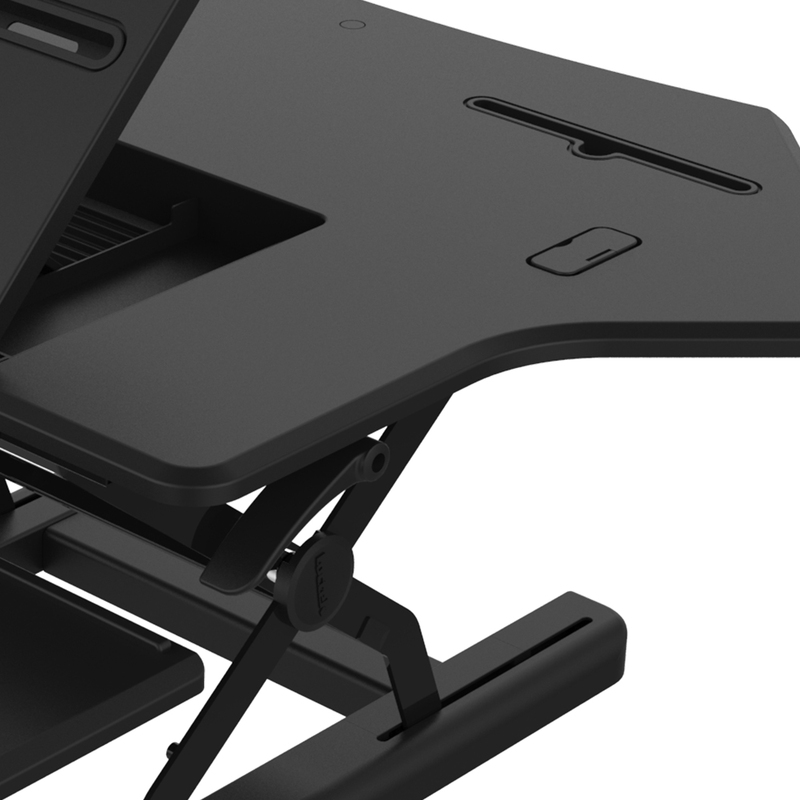 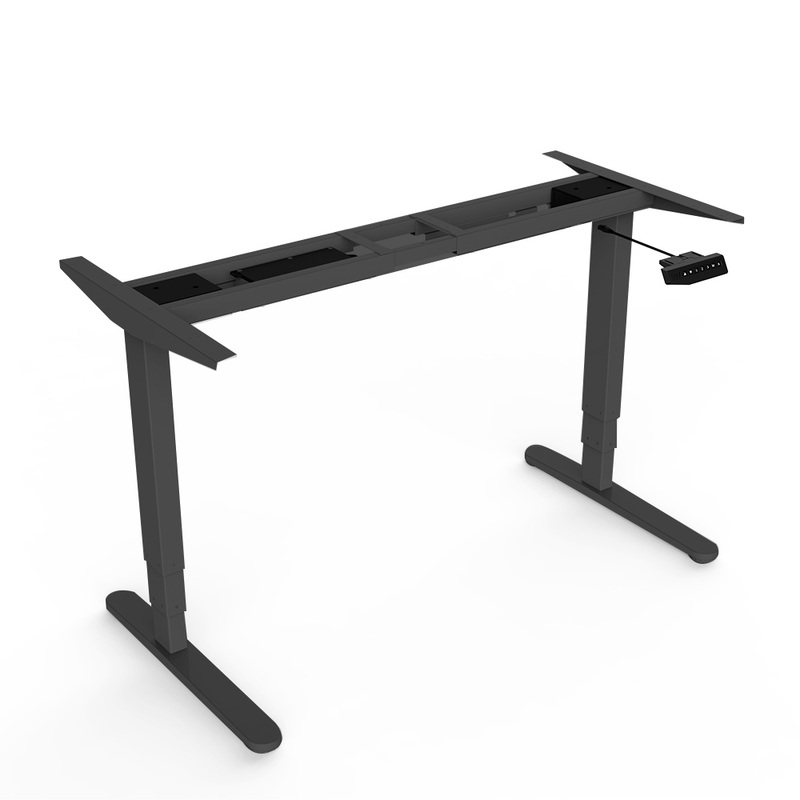 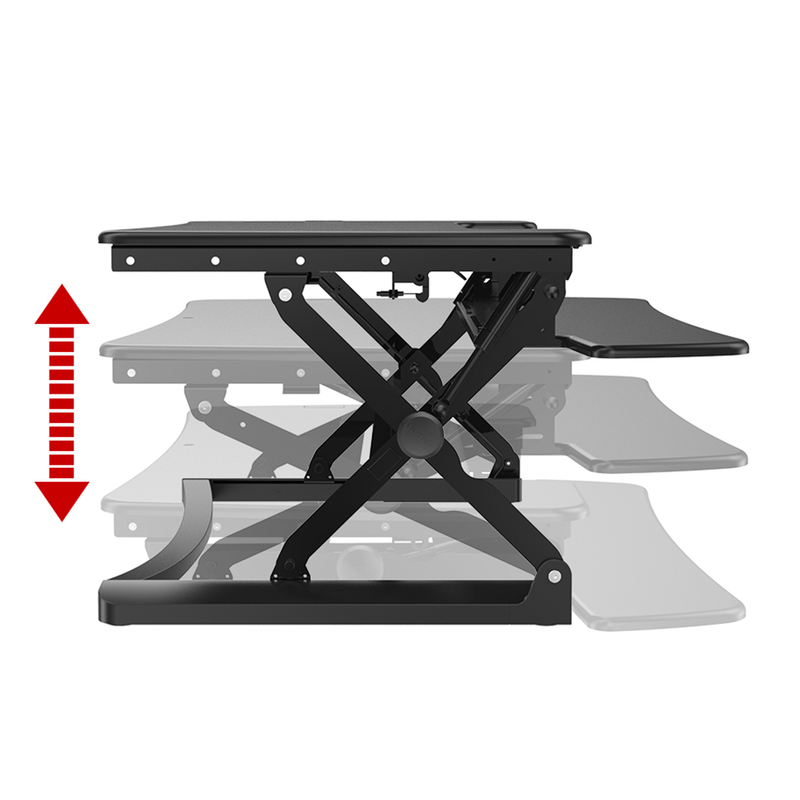 Loctek desktop workstation provides an easy way to transition between sitting and standing throughout the workday. 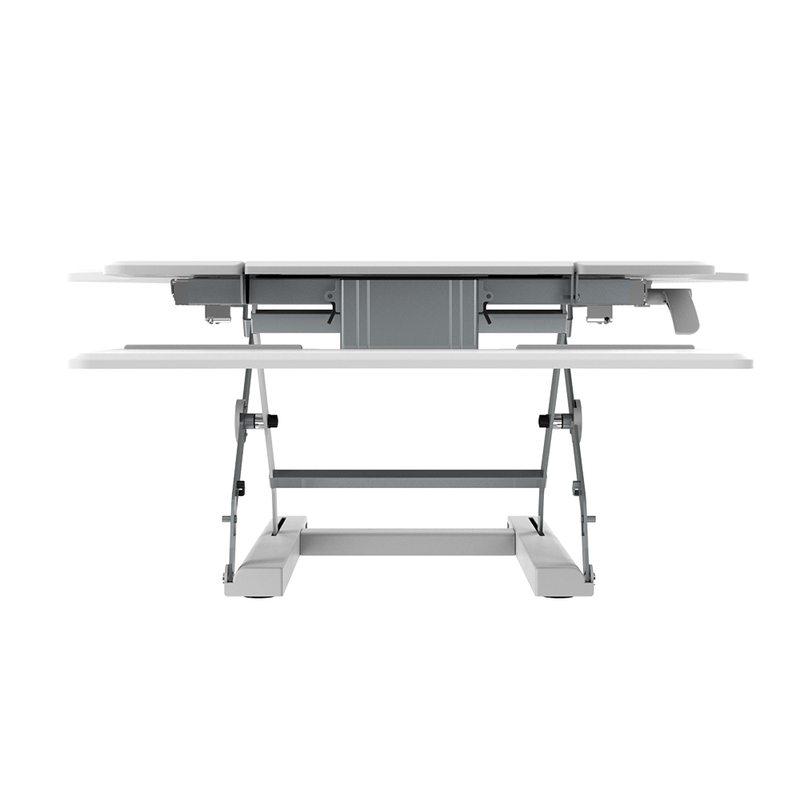 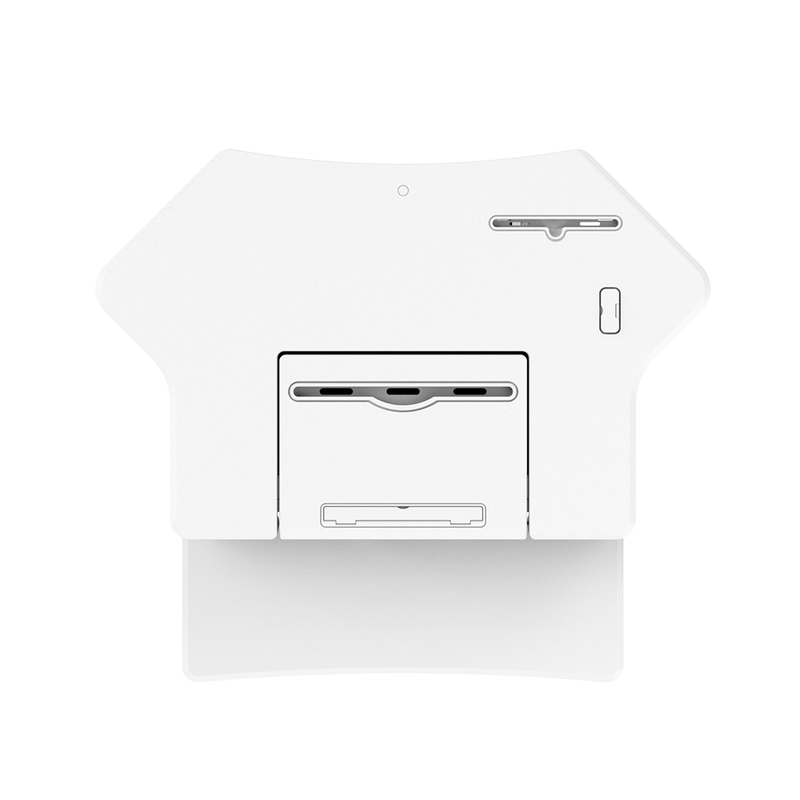 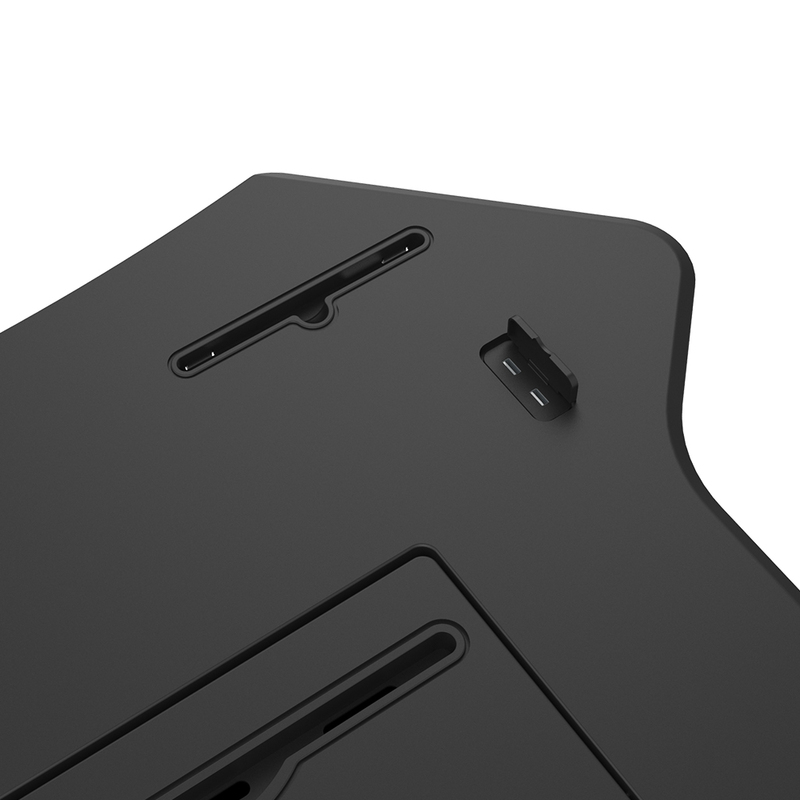 Our spacious desks offer a deep work surface, a wide keyboard and instant tablet integration. 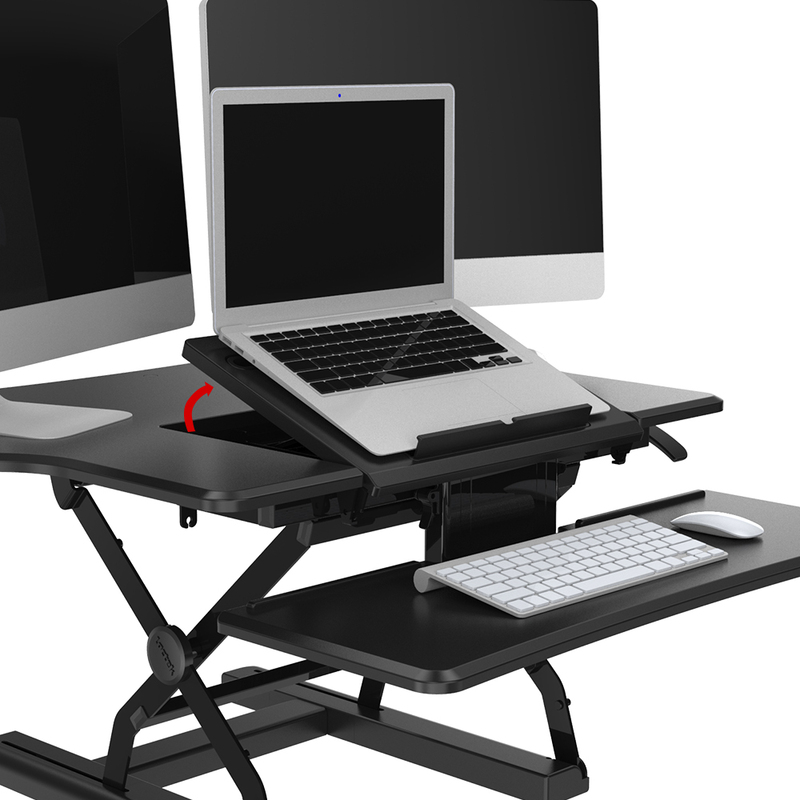 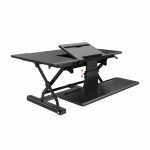 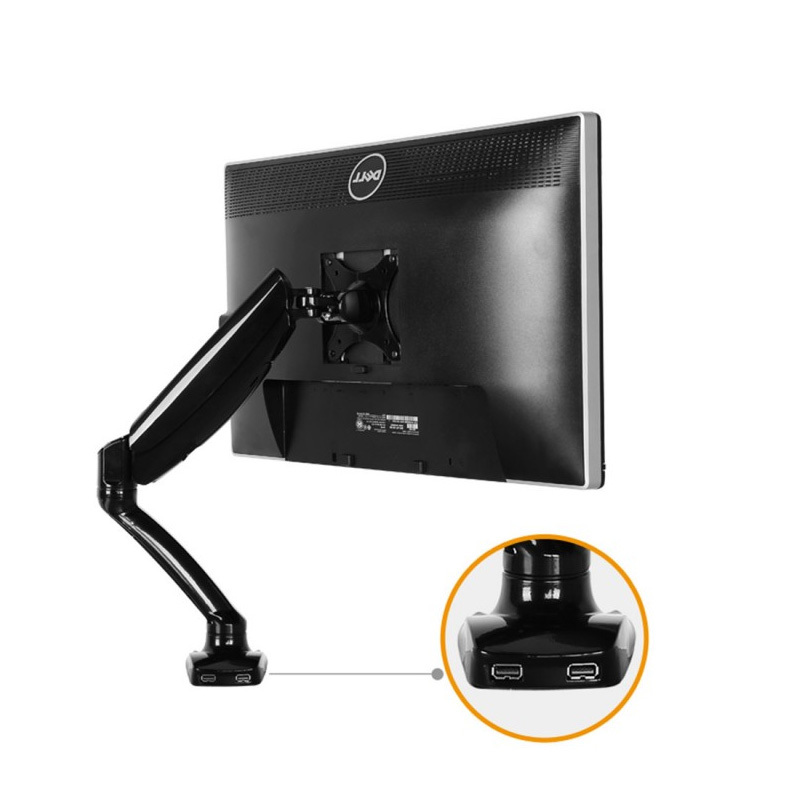 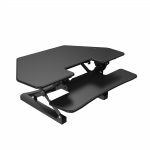 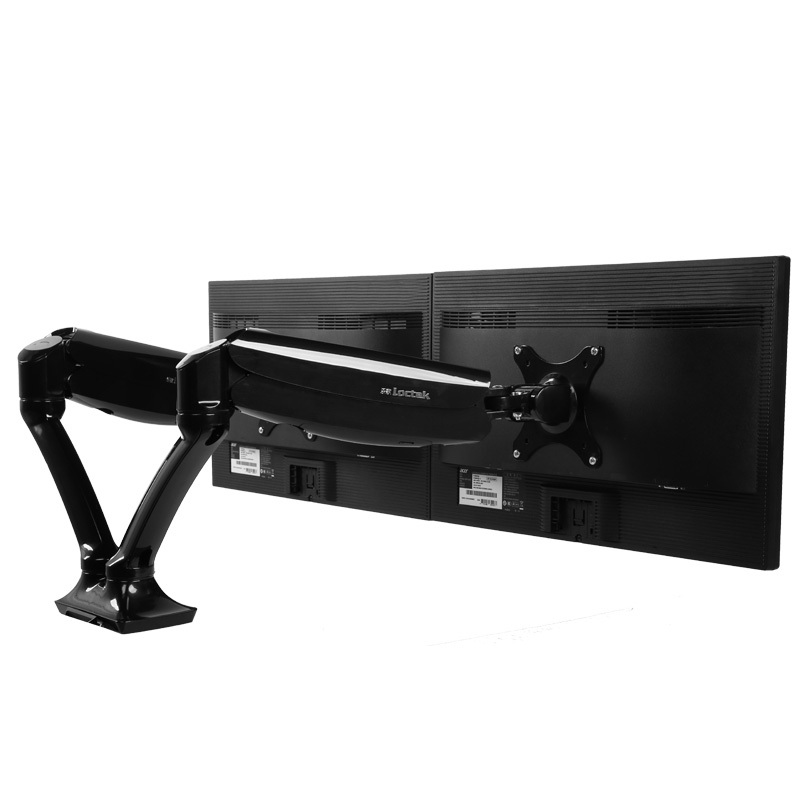 These quality workstations offer smooth up/down motion, twelve height adjustment settings and ergonomic monitor mount compatibility.